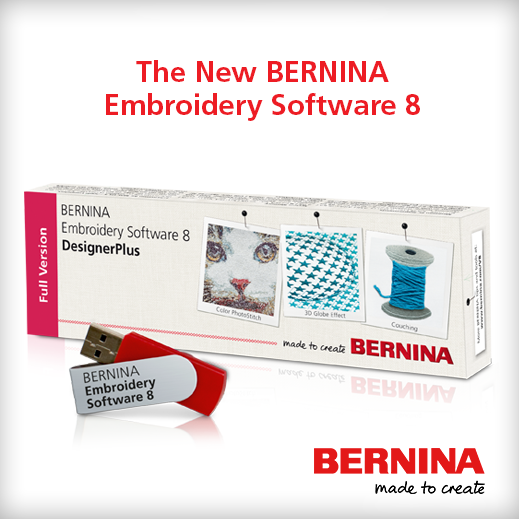 This class is for new BERNINA software owners and those who updated to version 8. BRING YOUR LAPTOP WITH V8 LOADED!! Take the next step in getting the most from your Designer software. 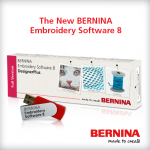 Free when you purchase the software at Sew Smart!